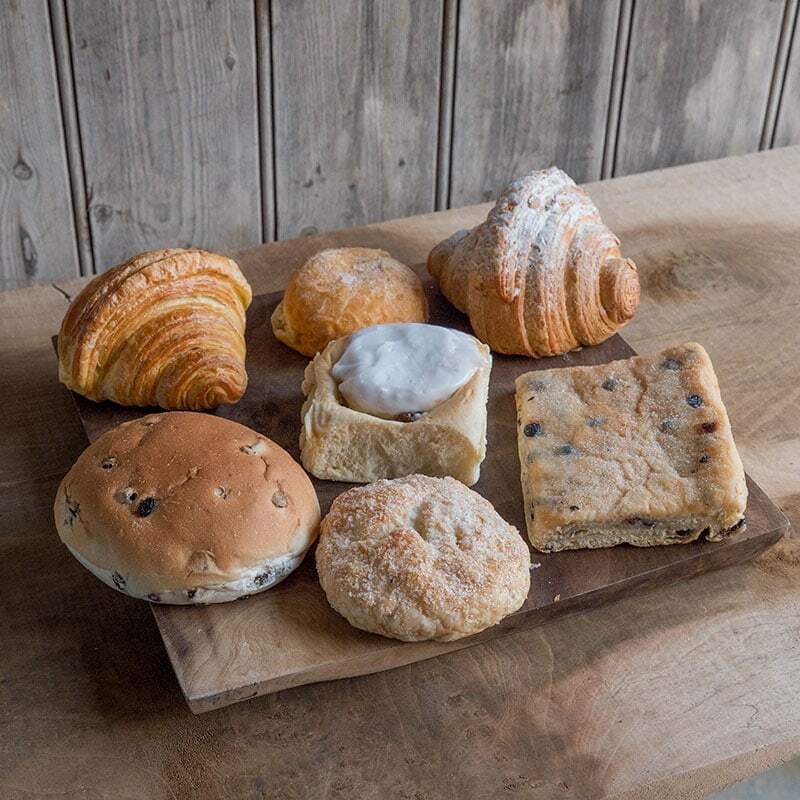 Our bakery, now based in Bruton, is where our experienced craft bakers create our gorgeous products. 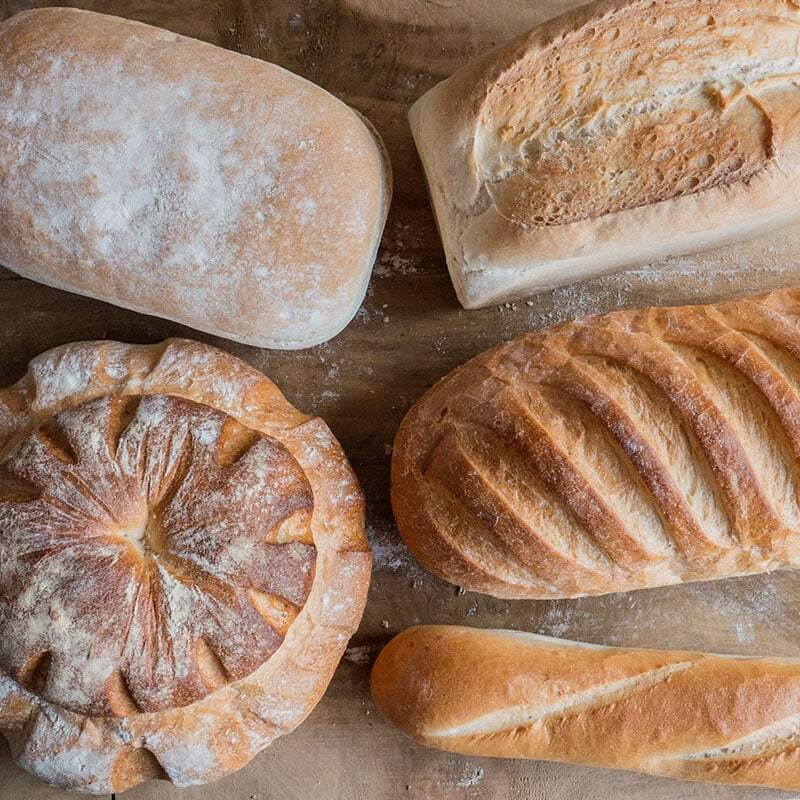 We still make the majority of dough products by hand, and we use the best ingredients from local sources where possible. SOURDOUGHS Which will you choose? Delicious with a distinctive open chewy texture. Which will you choose? Delicious with a distinctive open chewy texture. SCONES Our scones have a reputation all of their own! Proper cheesy, seriously fruity or just plain dreamy! Our scones have a reputation all of their own! Proper cheesy, seriously fruity or just plain dreamy! SPECIALITY Dare to be different? From Date & Walnut to Sweet Pepper & Basil, this range will delight and excite in equal amounts. Dare to be different? From Date & Walnut to Sweet Pepper & Basil, this range will delight and excite in equal amounts. MALTED WHEAT Our range of malted wheat loaves for lovers of light, nutty flavoured bread. 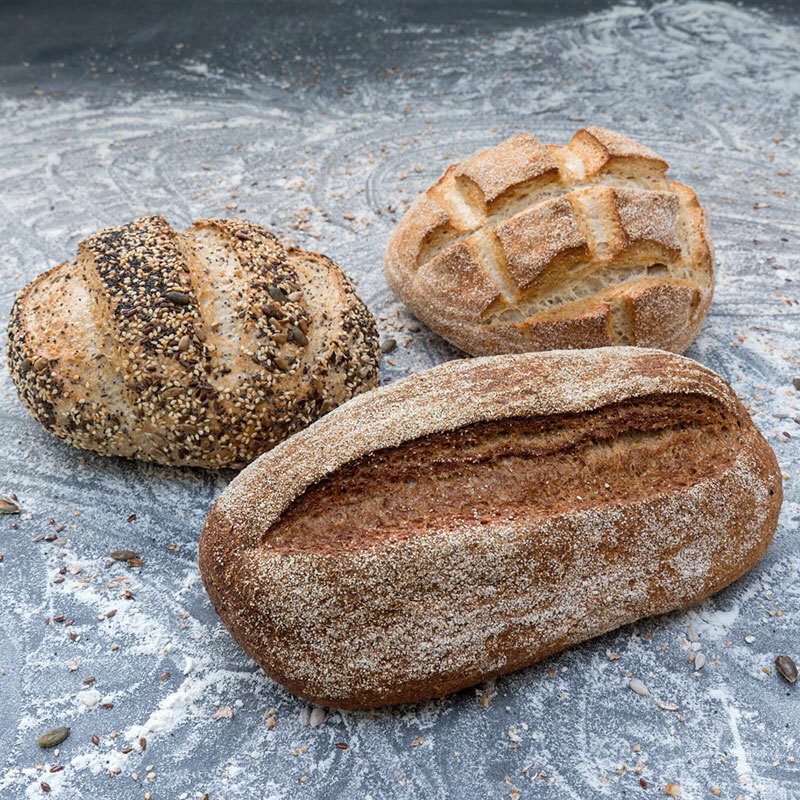 Our range of malted wheat loaves for lovers of light, nutty flavoured bread. WHITE Our classic white breads come in a multitude of fine forms, pick your favourite. 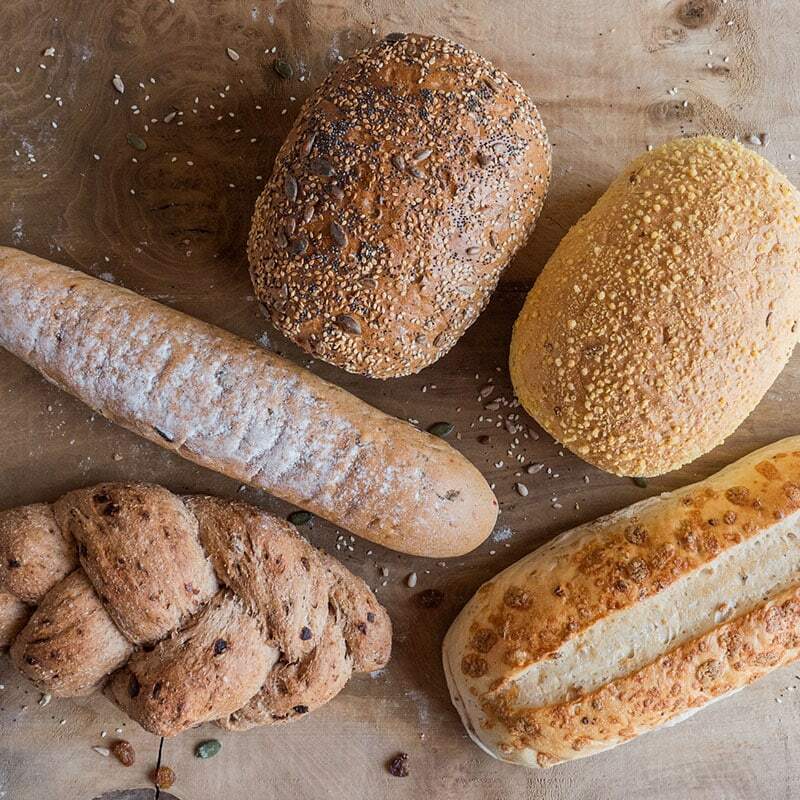 Our classic white breads come in a multitude of fine forms, pick your favourite. 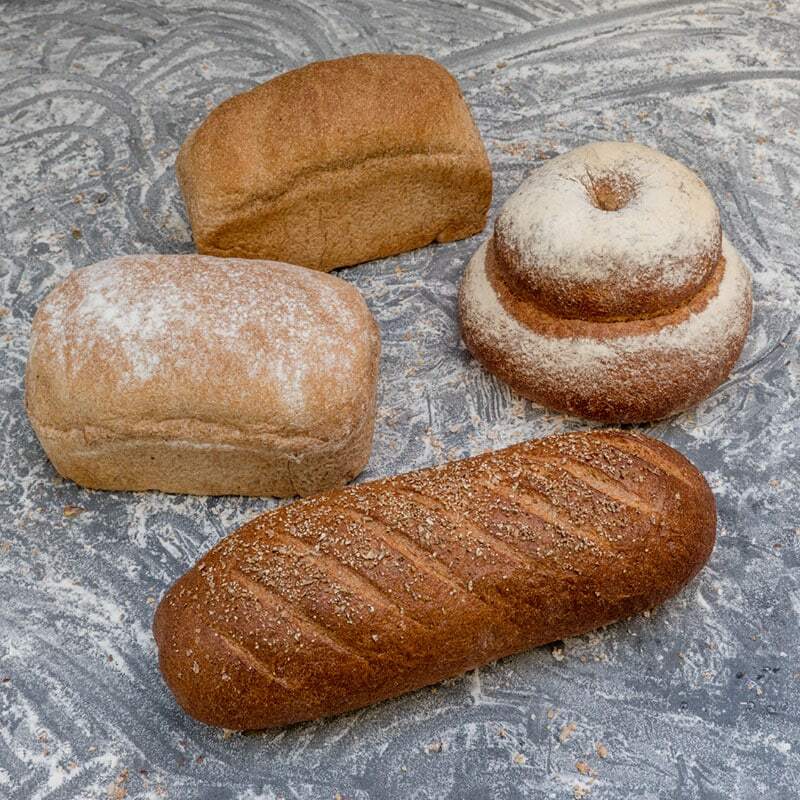 WHOLEMEAL A selection of loaves from our wholemeal range including Cottage, Bloomer, Farmhouse and Large Tin. 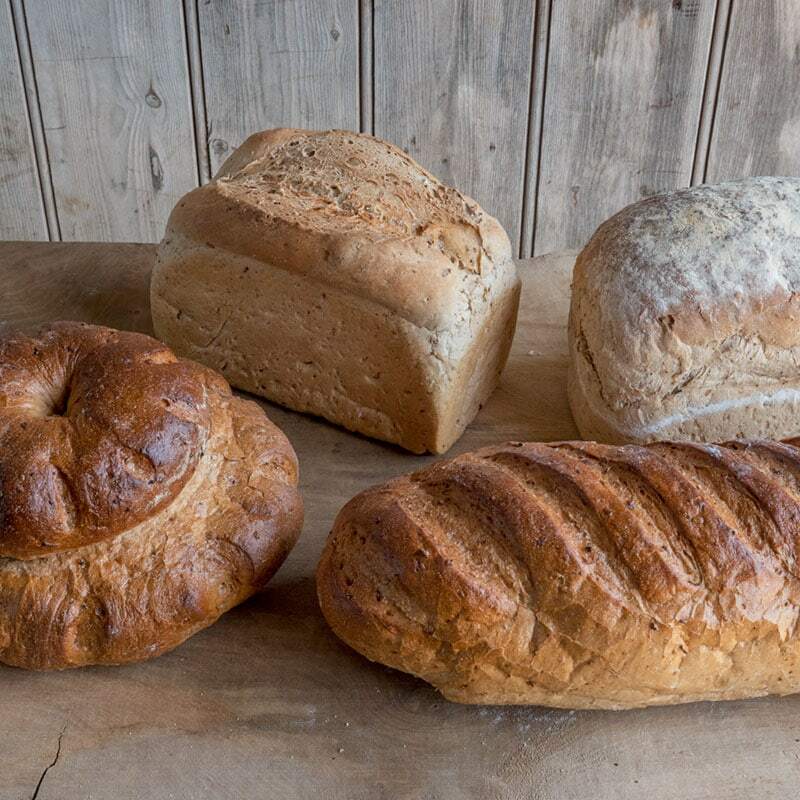 A selection of loaves from our wholemeal range including Cottage, Bloomer, Farmhouse and Large Tin. SLICES & BISCUITS Prepare to be tempted! Chocolate Brownies that melt in the mouth and a Caramel Slice that no one can resist! This is just a small introduction to our range. Prepare to be tempted! Chocolate Brownies that melt in the mouth and a Caramel Slice that no one can resist! This is just a small introduction to our range. ROLLS Oh what a selection - we have a roll for any and every occasion. 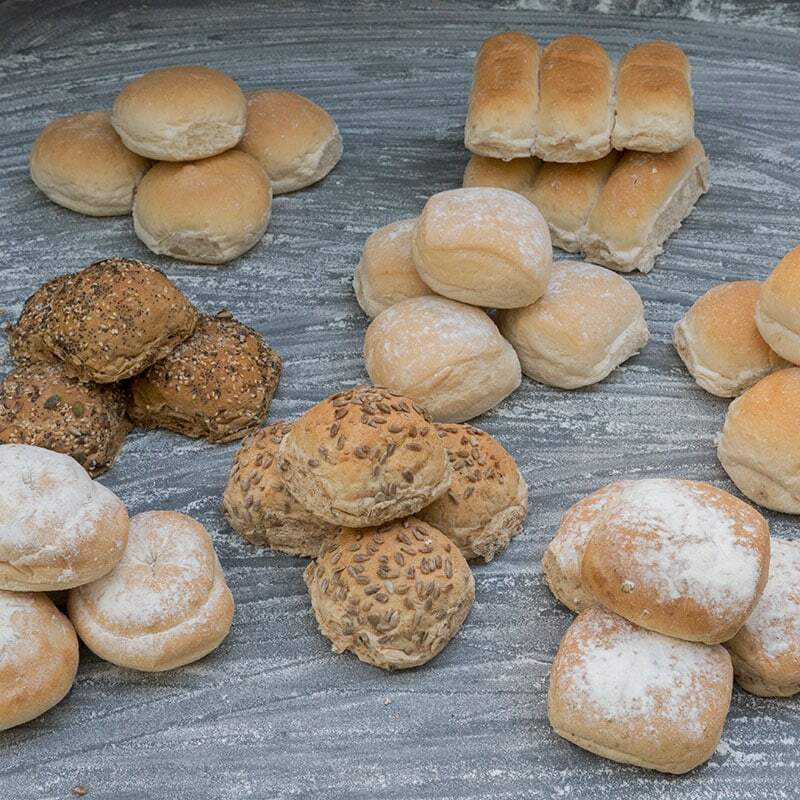 Oh what a selection - we have a roll for any and every occasion. CAKES & PASTRIES A wonderful range of naughty but very nice treats for any time of the day. 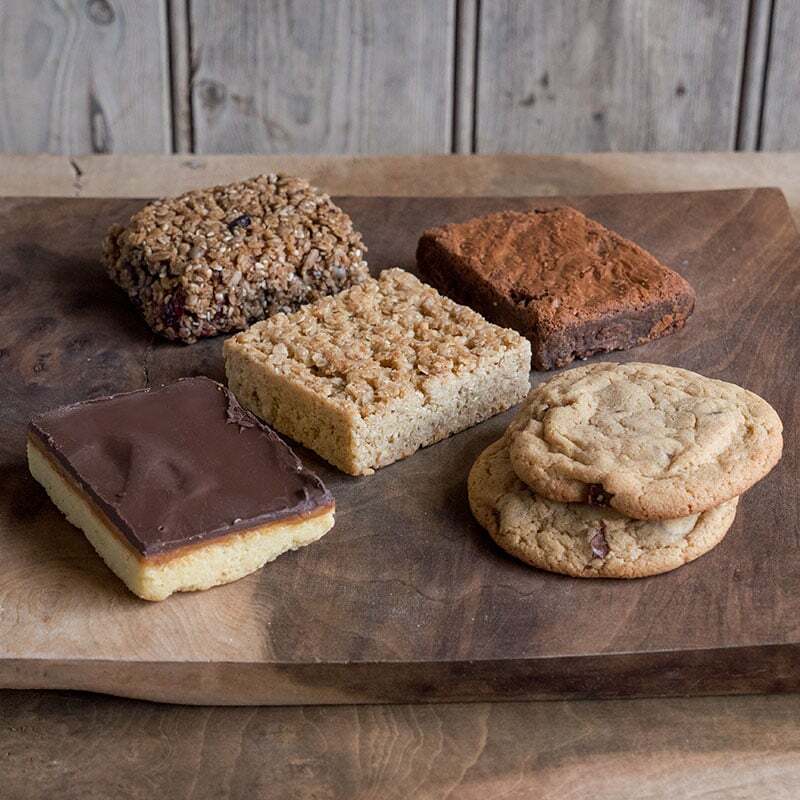 A wonderful range of naughty but very nice treats for any time of the day. Interested in selling our products? Why not contact us today about setting up a wholesale account? 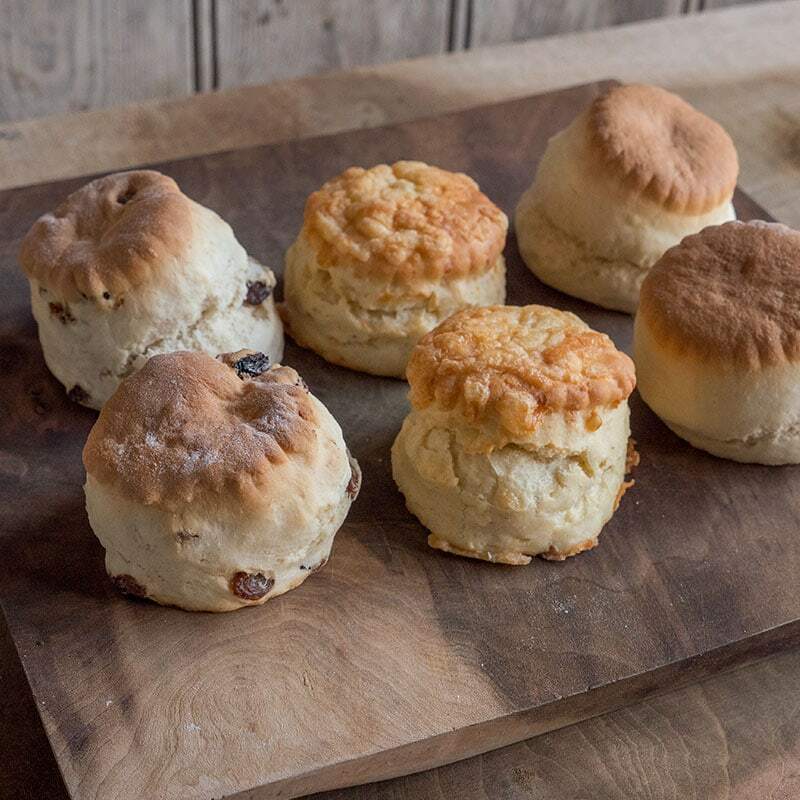 If we’ve got your taste buds tingling, you can discover where to buy our wonderful products using the map or calendar.